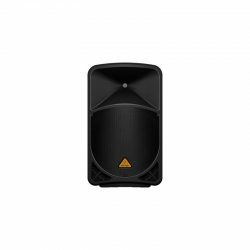 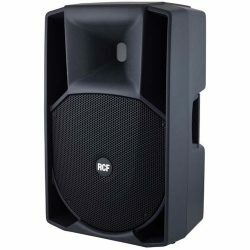 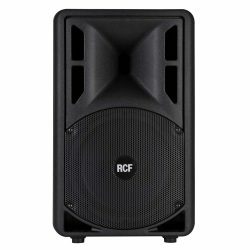 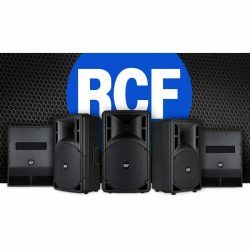 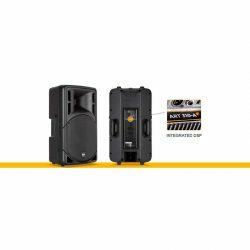 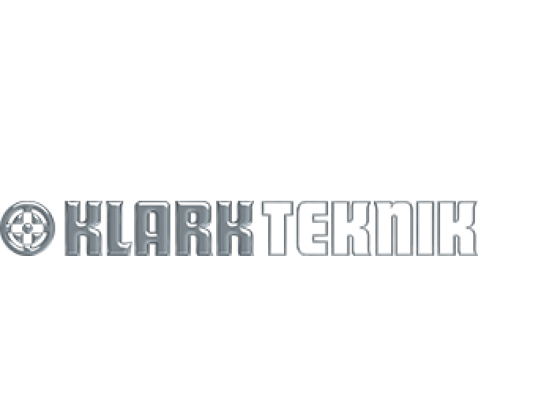 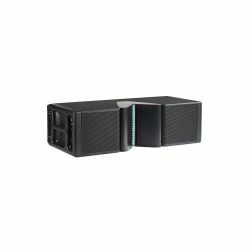 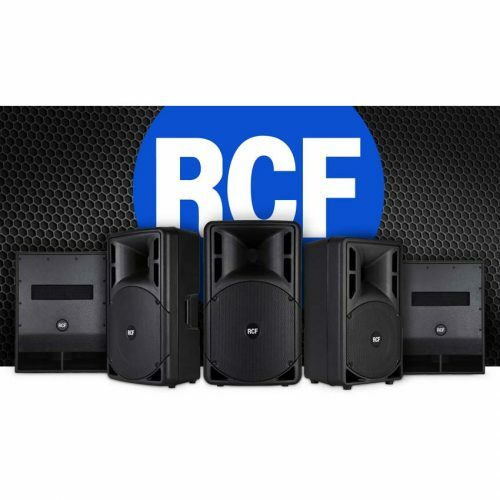 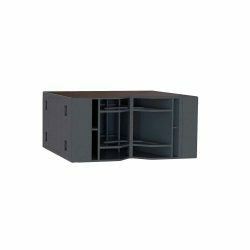 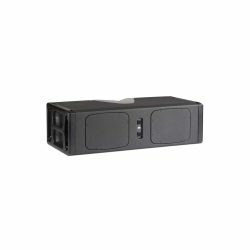 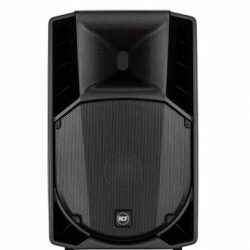 Active and passive speakers for live sound reinforcement and stage monitoring as well as distributed sound systems for clubs and music venues. 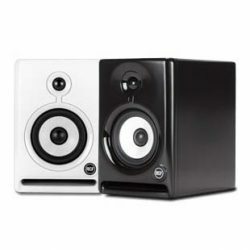 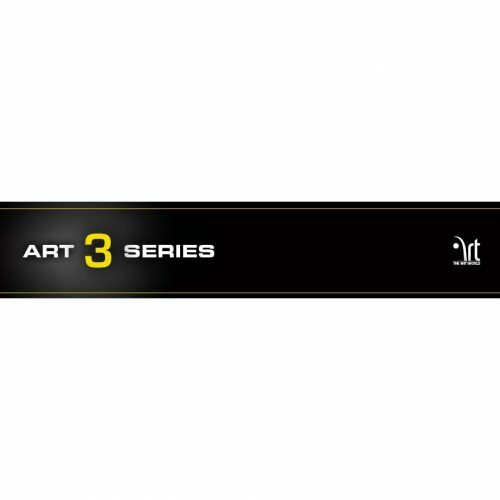 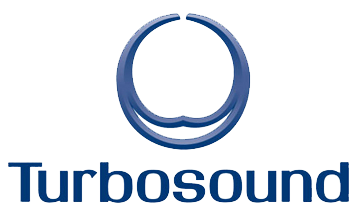 The ART Series is composed of active and passive speakers and a high power compact subwoofer. 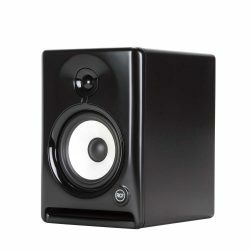 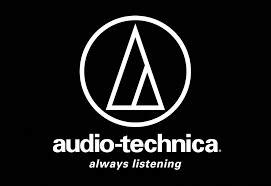 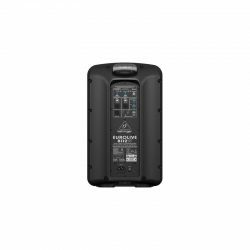 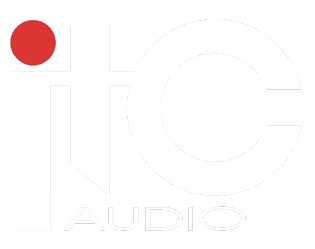 All models are equipped with extremely high quality compression drivers. 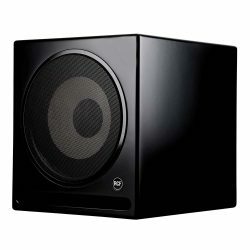 ART 310-A, include high power woofer. 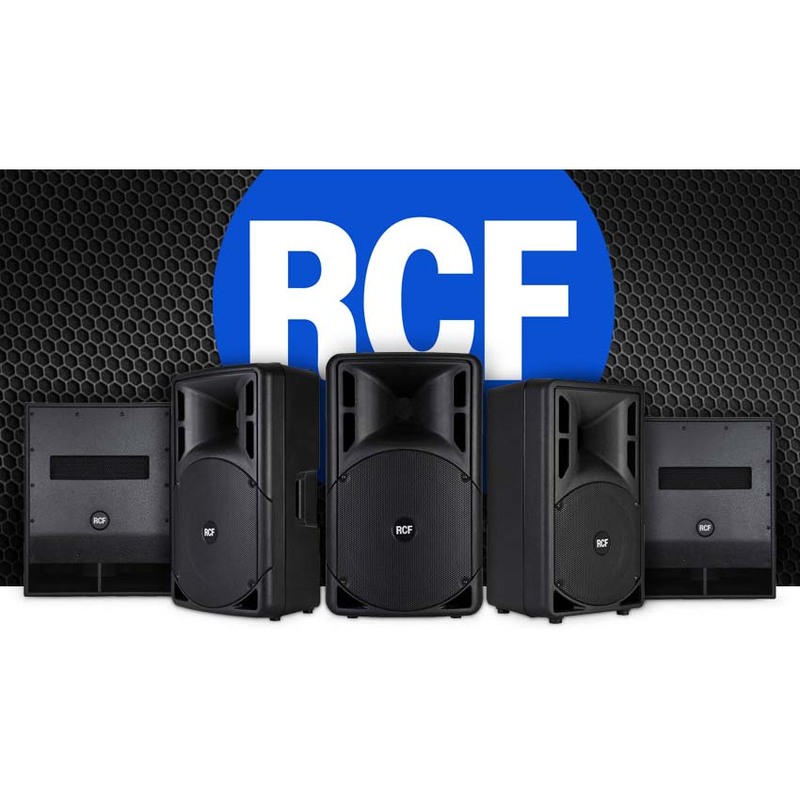 ART Series speakers can be used as a main PA system or for monitoring applications offering unparalleled performance in both fixed installation and live situations.